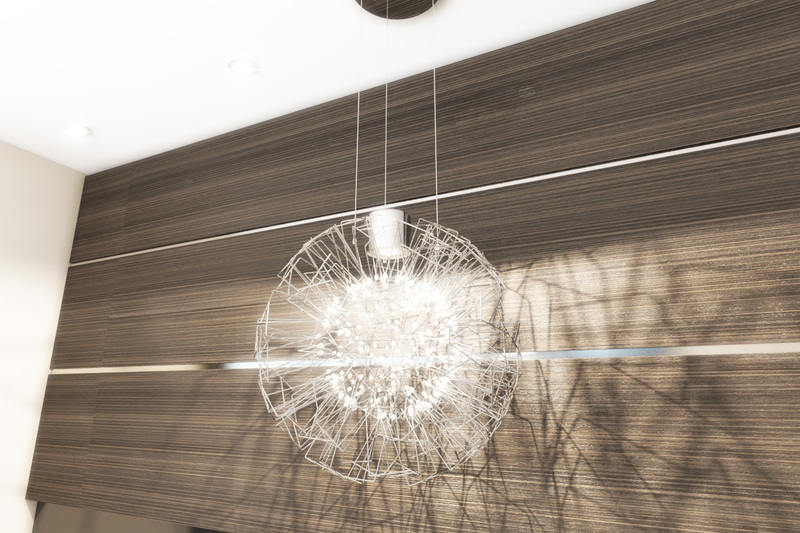 With this modern and fancy chandelier you can change the look of your 3d living room or dining room. In format OBJ, FBX, and MB. 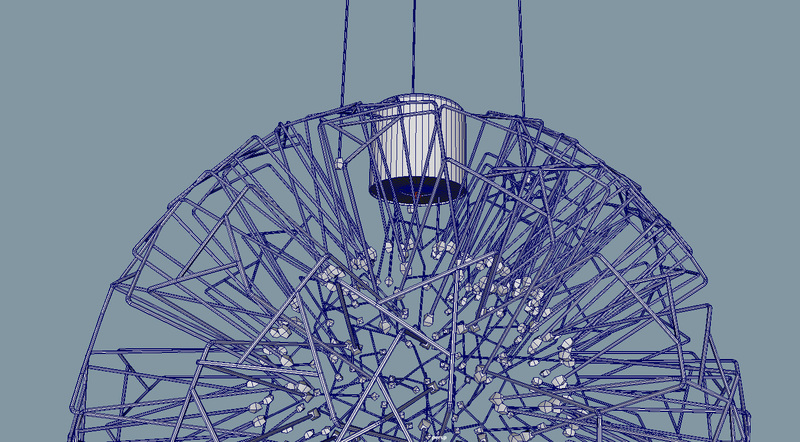 Download the terzani Core chandelier 3d model from this page.